Founded in 1875, Madison Public Library is a system consisting of a Central Library and eight neighborhood libraries. The library’s mission is to provide free and equitable access to cultural and educational experiences in the neighborhoods it serves. In 2012, with new leadership, the library revitalized the Central Library, which gave birth to their prized Bubbler program. 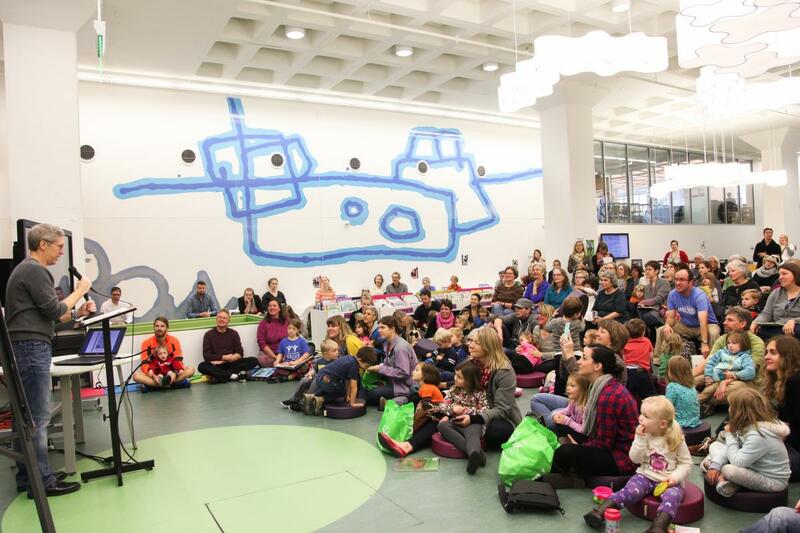 Since 2012, the library has prioritized initiatives that focus on building community partnerships, connecting library visitors to services such as summer reading clubs, engaging with public health nurses, and social services outreach. With the success of the Bubbler program, the library introduced Making Justice, a derivative of the Bubbler that works with teens in juvenile detention facilities. The project unleashes creative artistic expression through activities such as writing rap music and creating different types of art projects. With the program Parents as First Teachers, the library provides early literacy training to public health nurses who participate in programs that serve low-income expectant mothers. These programs promote healthy pregnancies, improved child health and development, and self-sufficiency for families. Parents as Teachers First facilitates a trusted connection between nurse and mother, where the mother (and later her child) learn about the importance of early literacy and become aware of library services. 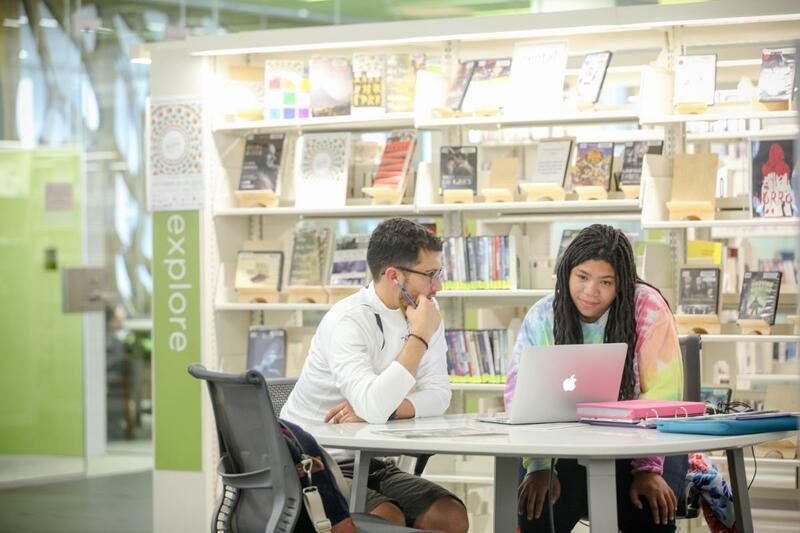 Madison Public Library addresses the achievement gap that plagues Madison by targeting 80 percent of their teen programming toward low-income, racially-diverse students. In a joint effort with the Madison Metropolitan School District, the library strives to issue every student a library card through the school registration process. In 2014, the library registered 1,100 students. 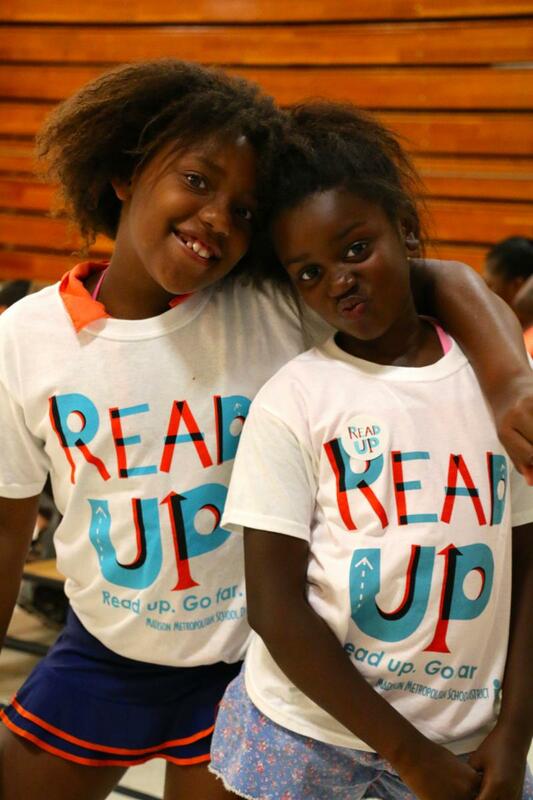 Evidence of success includes a 116 percent increase in teen programs over three years and a 155 percent increase in summer reading participation over the last decade.